Below you will find a list of Fermenta continuing education opportunities that are offered at this time. Please review the requirements and details for each offering before you apply. 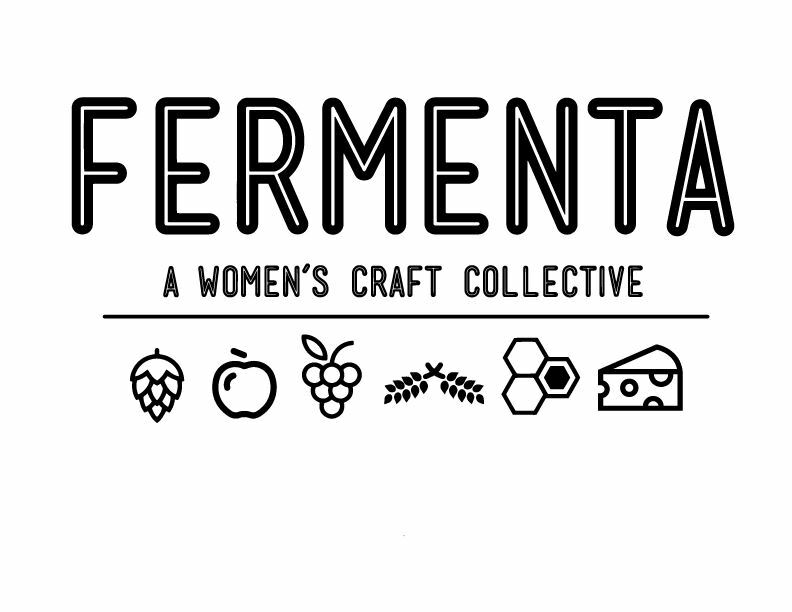 If you have any questions about the details or requirements, please email us at fermenta.michigan@gmail.com. Good luck! You must be female and a current Active Member of Fermenta. Applications must be received by the deadline listed. Only one application per member per opportunity will be accepted. Members may only win once per Scholarship category (Beginner or Entry Level, Continuing Education, Certifications & Conferences) every 12 month period. Within 12 months, you are eligible to win multiple scholarships, as long as each scholarship is in a unique category. Scholarships not used within 12 months of receipt will be forfeit. Recipients must provide feedback of the experience to Fermenta in the form of a written report, online blog, photo album, in-person presentation, or other mutually agreed upon format. Rights to publish such report and photographs of the winner are granted to Fermenta. 1. College Textbooks– reimbursement of up to $200 for books purchased for a fermentation, distillation, or similarly recognized craft beverage course of education in Michigan. This opportunity is a Continuing Education scholarship. Requirement: must be enrolled in a fermentation, distillation, or similarly recognized craft beverage course of education in Michigan some time during the 2019 calendar year. Details: If you are currently enrolled in, or plan to enroll in, a college course involving craft beverages, Fermenta would like to sponsor you with a text book scholarship up to $200. Scholarship recipients must be current Active Fermenta member and be able to provide proof of enrollment in such a course during the 2019 calendar year. What if you already started classes and purchased books? No problem! Provide us a receipt they were purchased in 2019 and Fermenta will reimburse up to $200 in text book costs. 2. Distillery University– One-month access to online distillation workshop videos & educational material. Great intro to distilling (especially for someone with a fermentation background) with designated lectures on each of the major types of spirits (vodka, rum, whiskey). Well-rounded: topics include not just distilling but also included lectures on packaging, social media and how to file the dreaded federal paperwork. Details: Online video courses (2016) of distillation workshops. Great intro to distilling with designated lectures on each of the major types of spirits (vodka, rum, whiskey). Well-rounded resource for a beginner or intermediate distiller/distillery owner-operator. Topics include not just distilling but also included lectures on packaging, social media and how to file federal paperwork. Click here for their website and Facebook page.